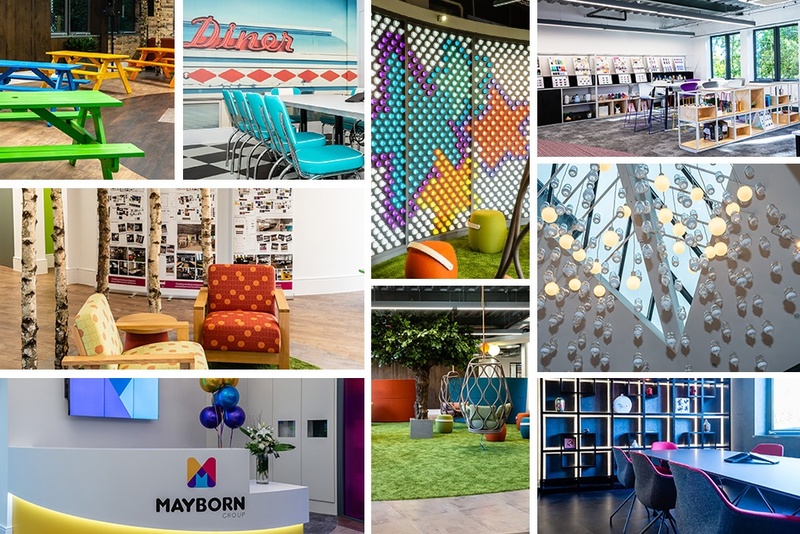 Our world-class research and development, our brilliant people and our baby-led products are what makes Mayborn Group a world-leader in products for parents. We are here to enable parents to embrace and enjoy the rollercoaster ride of bringing up a baby. Our vision is to be the world's most loved baby company. Our values guide us in how we work as one global team to deliver our vision. We take pride, we are in it together, we are bold, we play to win and we respect each other. 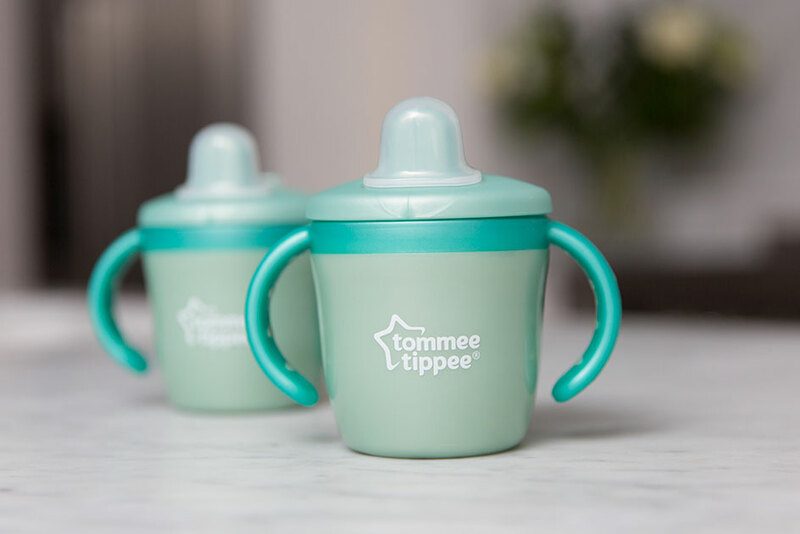 The well-being and happiness of babies and toddlers are at the heart of every product we create, and that's why our brands Tommee Tippee and Gro are loved and relied upon by parents all over the world. Both brands were born out of innovation and ideas that solve real parenting challenges, every day. 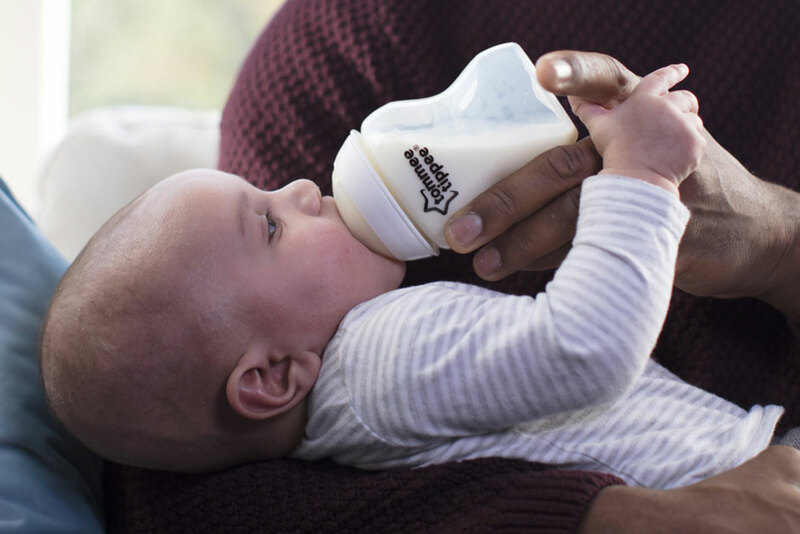 Our award-winning brand was launched in the UK over 50 years ago and was founded with one simple goal - to make everyday life just a little easier for parents around the world. We're as fully committed to that original goal today as we were in 1965. That's why we work tirelessly to create innovative and stylish products which are designed to look and feel as great as they work. We are known as the "official" baby sleep bag brand, having sold over 3 million Grobags worldwide. We now have over 13 different products to our name, all designed to make parenting easier. With offices in Exeter, Shenzhen and Melbourne we are a global business that always strives to put our consumers first. Bright, capable, articulate, innovative. 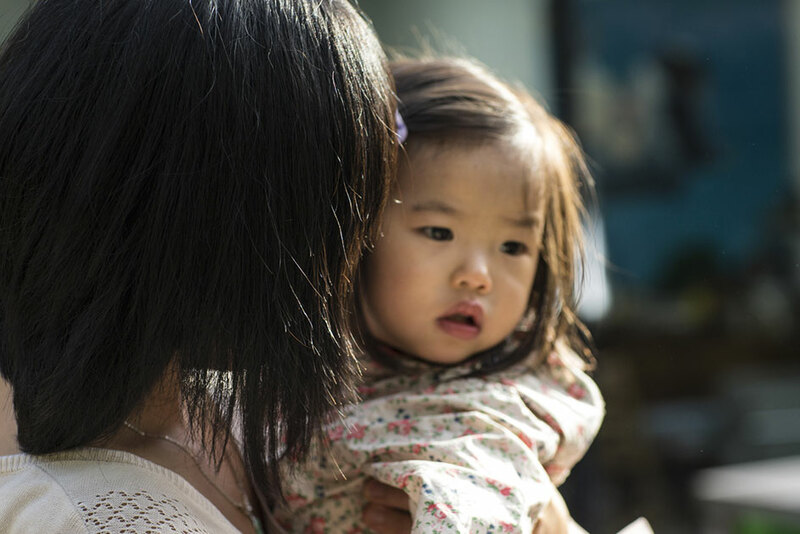 Our people are passionate about our products and what we do for mums, dads and babies around the world. At Gro we have partnered with the Lullaby Trust for the last 18 years to enable safer sleep for babies and reduce SIDS. In 2016, via social media, we learned of an autistic boy called Ben, who was hugely reliant on a particular Tommee Tippee sippy cup which had been out of production for years. #cupforben captured the hearts of parents around the globe. Upon discovering the original tools used to make the cup, we have gone back into production, so Ben is guaranteed to have a lifetime supply. Mayborn Group's Global Headquarters is in Newcastle upon Tyne in the UK. We also have Regional Commercial Offices in North America, the UK, Australia, France and Hong Kong. Mayborn's company-owned manufacturing facilities are based in Tangiers, Morocco, Guang Dong, China and Mansfield, UK and we have a number of warehouse facilities across the globe. Balliol Business Park, Benton Lane, Newcastle Upon Tyne, NE12 8EW. VAT number: GB 176148154 copyright 2018 Mayborn Group Limited or its licensors. The email has been successfully sent, one of your team members at Mayborn Group will review it and get back to you as soon as possible!